Michael Kadonoff is the Founder and CEO of Braingrid. 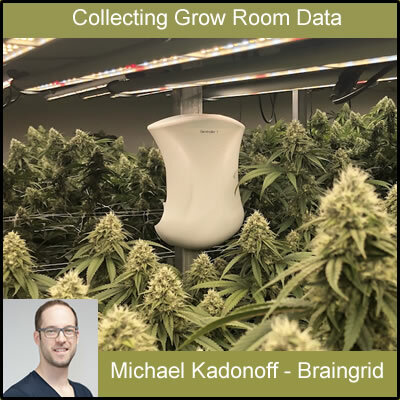 Braingrid allows any non-technical person to hang little devices around your grow room and immediately start collecting data about your grow. Including temperature, humidity, CO2 and more. Learn how growers are harnessing this data to build the grow rooms of the future today. Because vape pens are so convenient and discreet consumers love them, but cannabis and CBD companies are struggling to keep up with demand for vape pens. 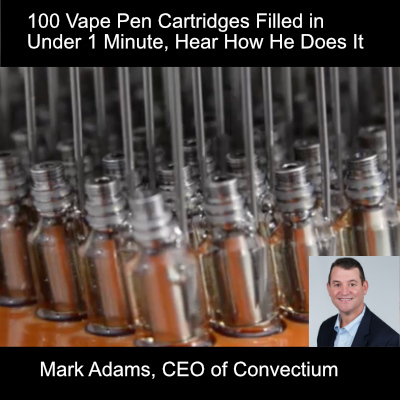 To help businesses streamline their workflow and eliminate bottlenecks a resourceful entrepreneur created a machine that can fill 100 vape pen cartridges in under 1 minute. 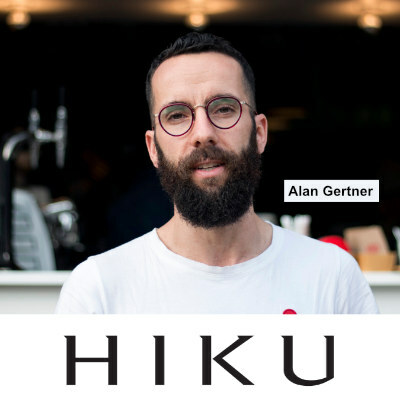 Alan Gertner is the CEO of Hiku Brands (HIKU) in Canada. 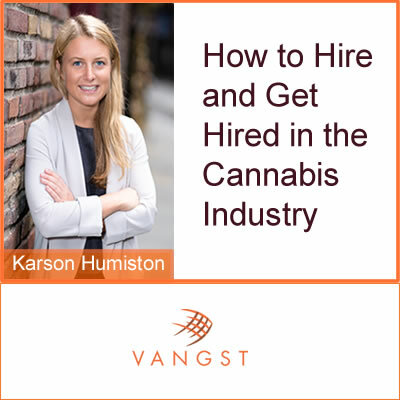 Listen in as Alan goes deep on why cannabis consumers choose brands and not products. Hear how Alan’s background at Google, baking sourdough bread, and being a ski guide in Japan forged him into the brand building Jedi he is today. Fun fact, the president of Hiku brands is Trent Kitsch who co-founded Saxx underwear. Matthew geeks out a little on this underwear and it’s fun to hear why.